Textiles is a broad based course which combines Printed and Constructed approaches in parallel with Surface Design. The course gives students an exciting opportunity to explore the multitude of possibilities that are available in Contemporary Textiles practice. 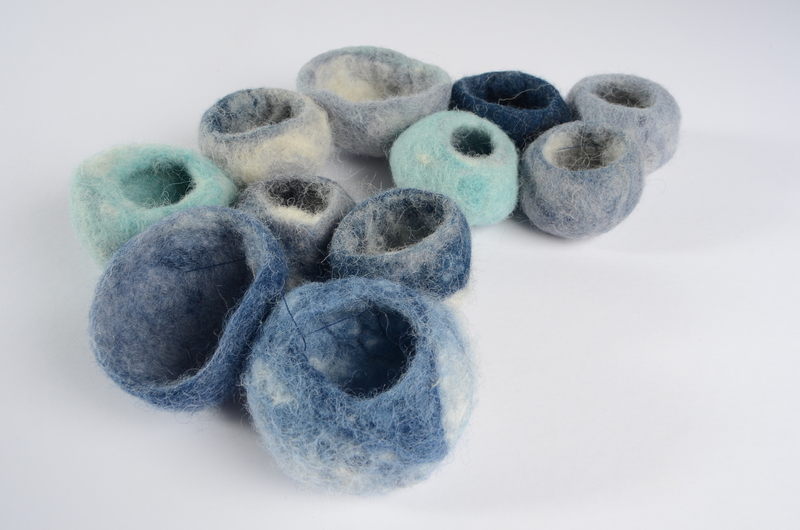 Using direct observation as a starting point for your ideas you will study a diverse range of Textile processes during the first year of the course. These will include; free machine embroidery, applique, cording, print and dye techniques, as well as how to use heat reactive and dissolvable fabrics. As well as enhancing your understanding of Textile techniques the Course work Portfolio will unleash your design skills and show you how to develop an idea from an initial concept to a fully realised product, whether that is an image based textile art piece, a sculptural form or a wearable accessory. A vital resource to support your study will be the written and practical exploration of work by Textile artists and designers. You will be encouraged to work much more independently at A2 level, and negotiate the focus of your Personal Investigation (A2 course work project) to build on the individual specialist interests and knowledge you acquired at AS level. You will be supported and guided through workshops and one to one tutorials to ensure your work communicates an ambitious depth of understanding and a high level of practical sophistication.